The loose adaptation of Jane Austen's witty novel, Lady Susan, boasts a star cast including Kate Beckinsale and Stephen Fry. The period costume comedy follows a young widow, Lady Susan Vernon, who is trying to provide for both herself and her daughter through profitable marriages. Her main weapons are her perfect understanding of male nature and her best friend. 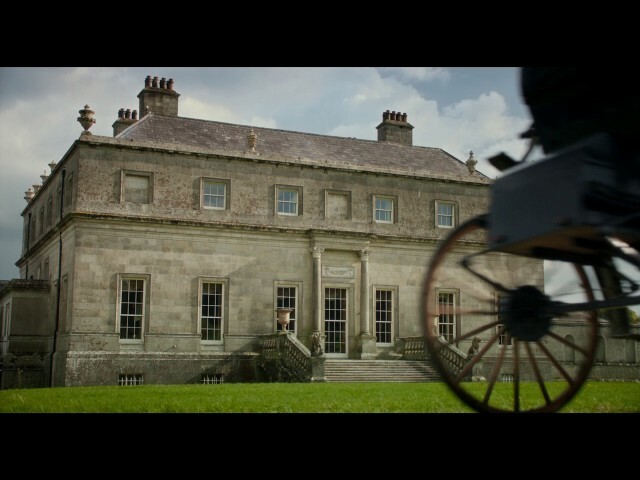 Will that be enough for Lady Susan to conquer truth and love?